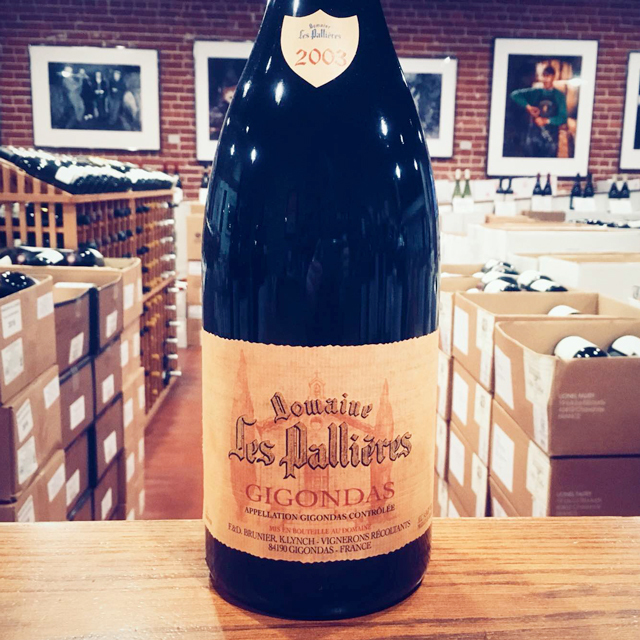 Fill out your info and we will notify you when the 2016 Gigondas “Terrasse du Diable” Les Pallières is back in stock or when a new vintage becomes available. Terrasse du Diable relays its rocky environment with shameless audacity. 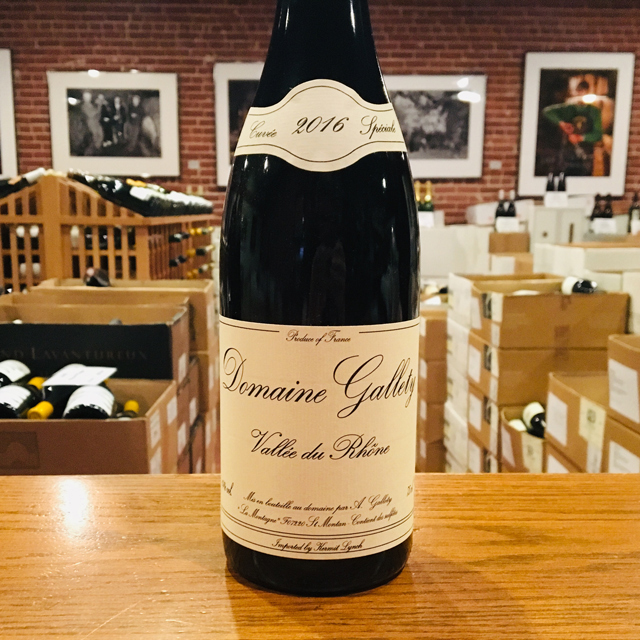 Perched above the rest of the domaine on crunchy limestone rubble, it brings a chewy touch of rusticity and a saline finale. 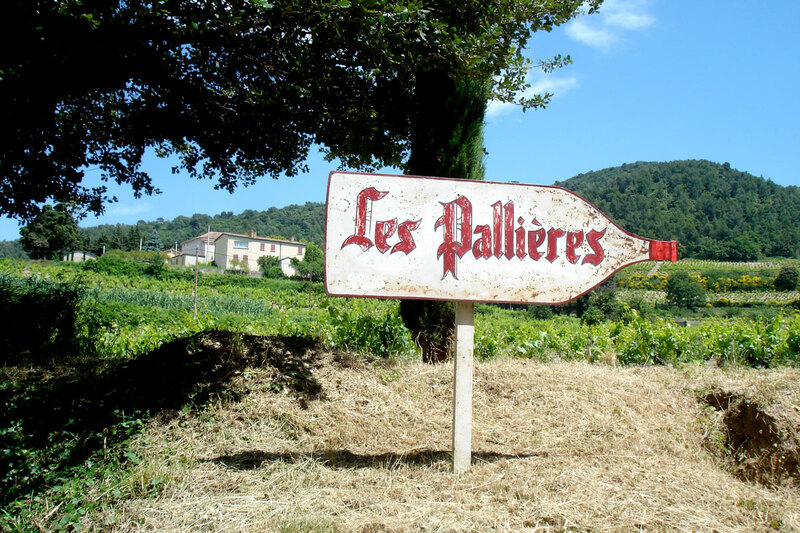 Domaine Les Pallières is undeniably one of the greatest, longest-running properties of the Southern Rhône, having been within the same family since the 15th century. 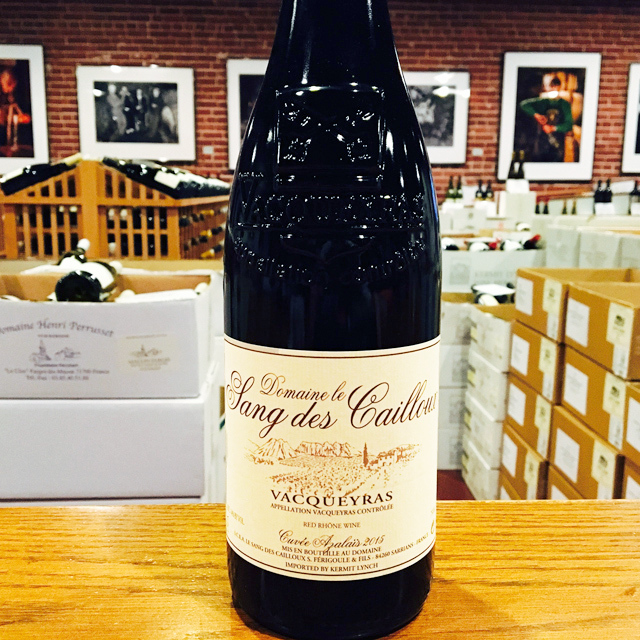 By 1998, with no successors, the Roux family decided to sell. 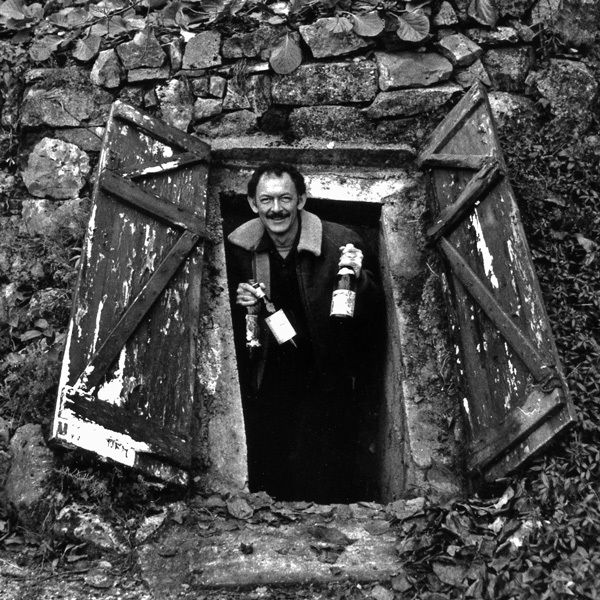 A discussion over lunch between Daniel Brunier, of Vieux Télégraphe, and Kermit Lynch spontaneously turned into a plan to revive the jewel—Les Pallières. The Roux family decided to sell to the Bruniers and Kermit and the Pallières’ renaissance had begun. 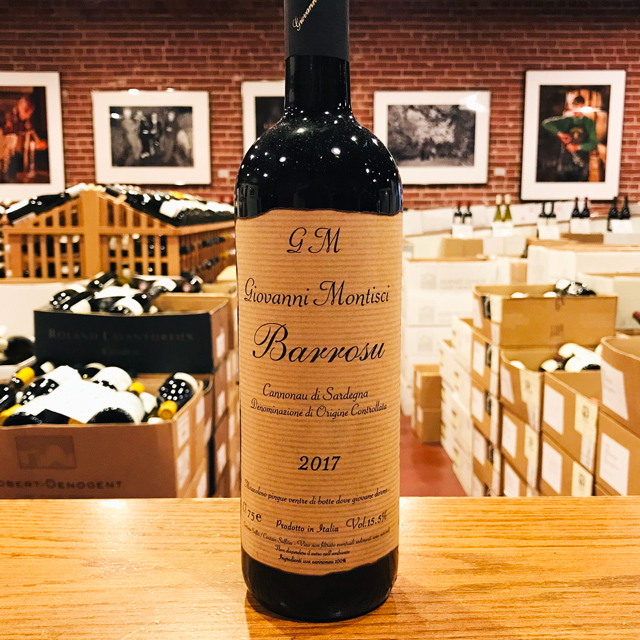 A focus on terroir and its potential led to a clear, new direction. 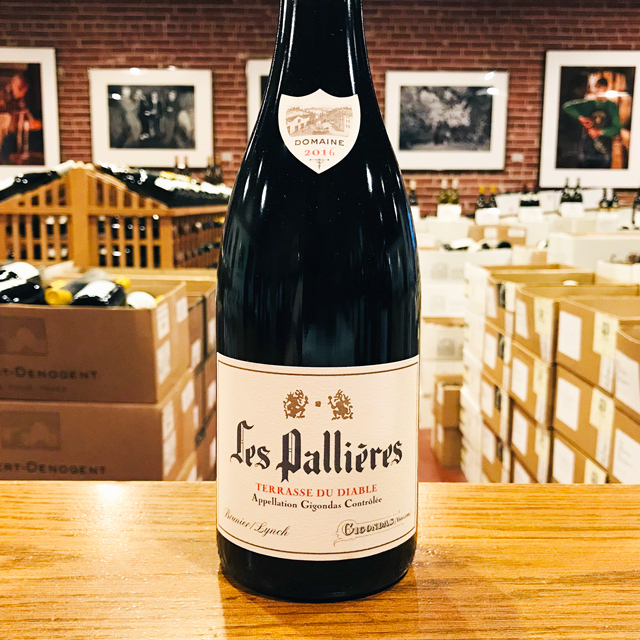 Domaine Les Pallières has become a partnership among friends, a real meeting of the minds—a creative collaboration of three leading, passionate experts on the wines of the Rhône. The southern Rhône valley is Grenache country. It’s also known for its stones. 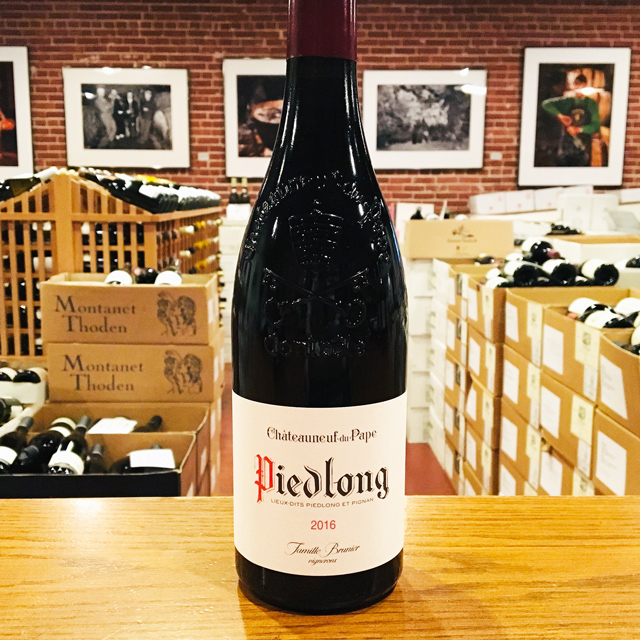 With a viticulture history dating back well before the Popes arrived in the 12th century and one of France’s oldest appellations d'origine contrôlée, Châteauneuf-du-Pâpe, the southern Rhône is unquestionably one of France’s best known and premier winegrowing regions. 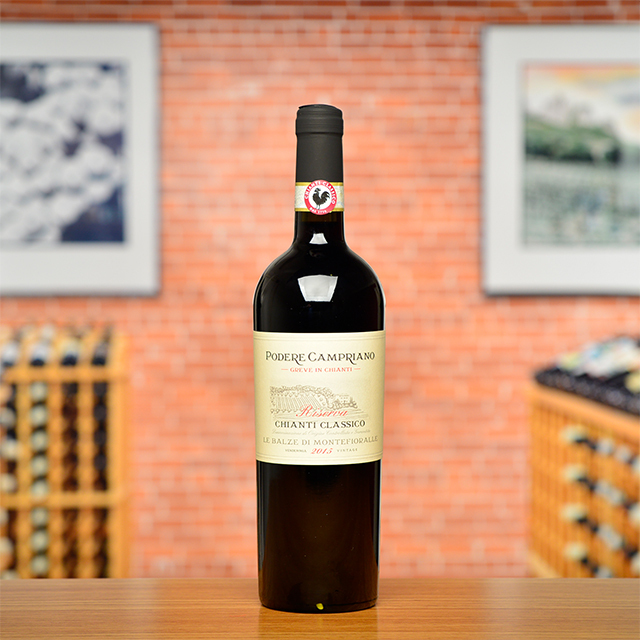 The wines have the pedigree and age-worthiness of Burgundy and Bordeaux, but with a rustic, Mediterranean character. 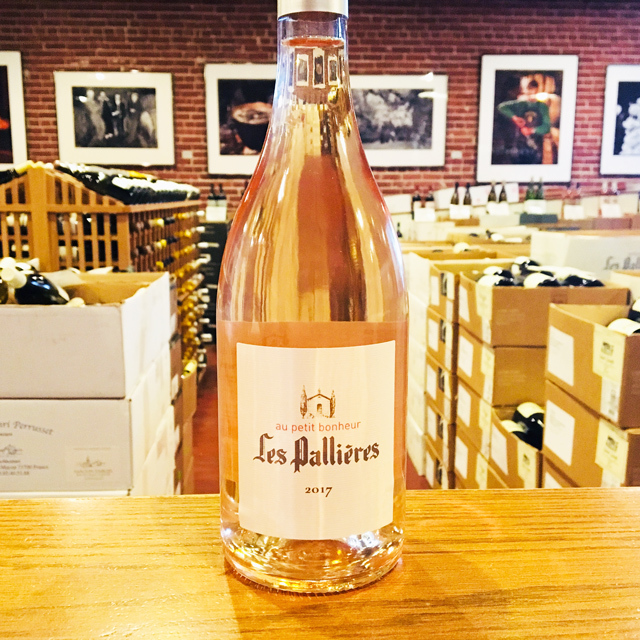 Like most wines from southern France, the reds, whites, and rosés are blends. 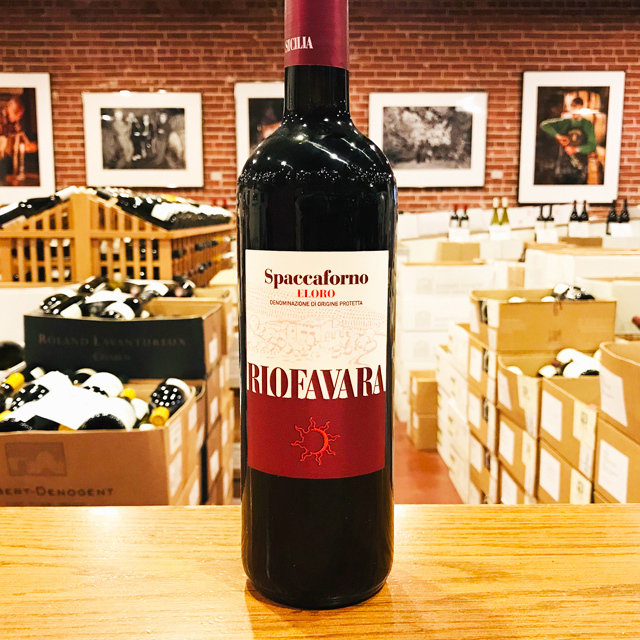 Filling out the Grenache for the reds and rosés, you’ll often find Syrah, Carignan, Mourvèdre, and Cinsault. The common white grape varieties are Grenache Blanc, Clairette, Bourboulenc, Viognier, Roussane, and Marsanne among others. 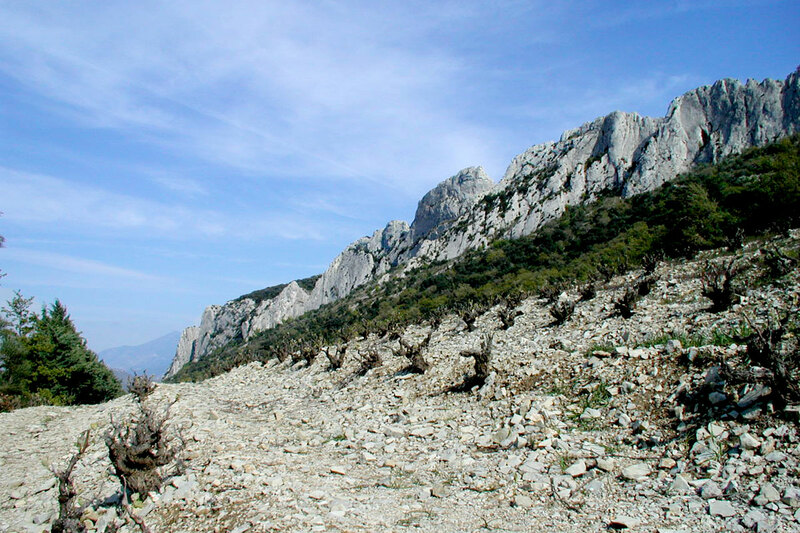 From the alluvial riverbed stones found in Lirac, Tavel, and Châteauneuf to the limestone cliffs of the Dentelles de Montmirail that influence Beaumes-de-Venise (where you’ll find excellent Muscat), Vacqueyras, and Gigondas, great terroir abounds. Kermit’s entrance in the region came in the mid 1970s on his first trip with Richard Olney, an American ex-pat and friend of Alice Waters. 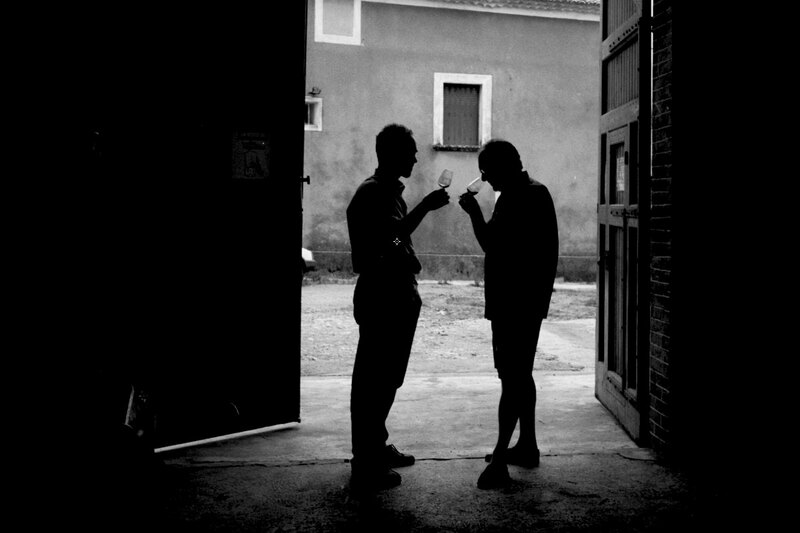 On that trip, Richard introduced Kermit to the Brunier family of Domaine du Vieux Télégraphe. 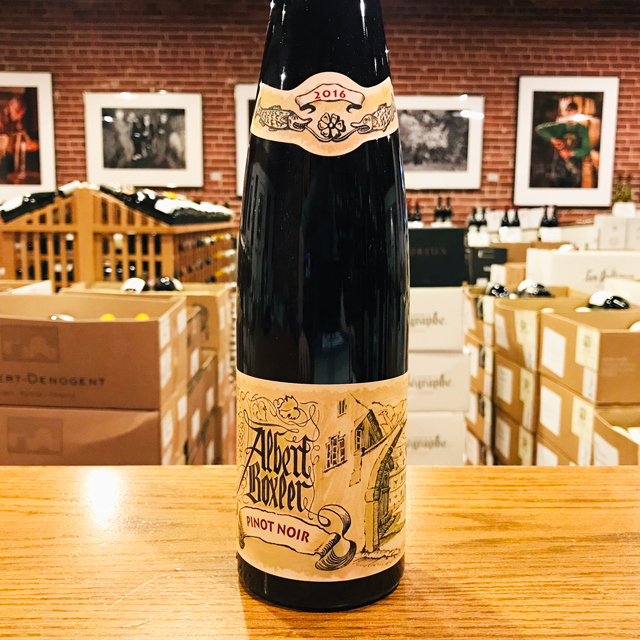 Soon after, Kermit began importing the Brunier’s wines—their Châteauneuf-du-Pape “La Crau” bottling remains a staple of our portfolio today. 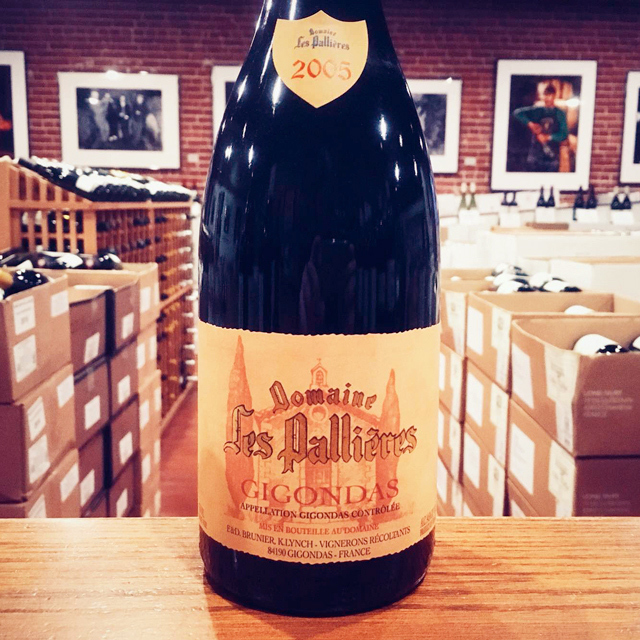 In the late 1990s Kermit teamed up with the Brunier family to purchase the famed Gigondas estate, Domaine Les Pallières. 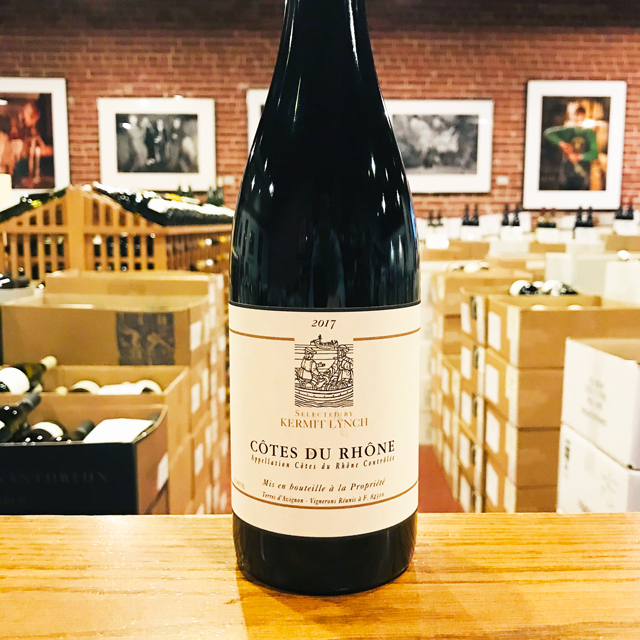 More than 40 years later, we now import wines from fifteen southern Rhône domaines spanning the entire area of the region.